I am a huge fan of Coconut. Even everyone in my family love to munch on fresh coconut slices, only one of my sons don't like to eat coconut. For him, he can live on cakes, not any other cake, just plain vanilla cake. 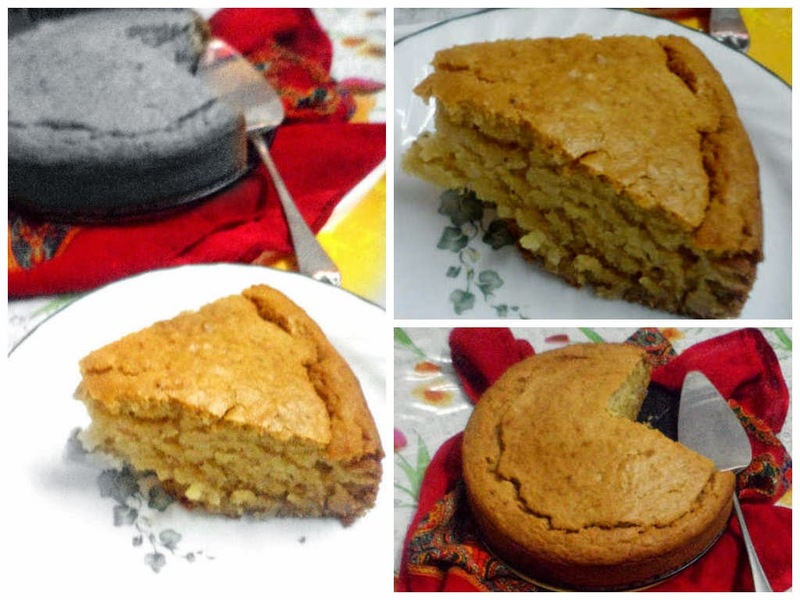 So, I made this eggless Coconut Cake with vanilla flavour for him to give him the goodness of coconut. It was just awesome with tea and we all enjoyed it as a evening snack, kids even asked to pack for their school lunch-box next day. 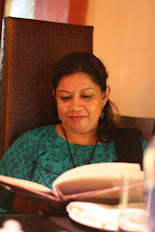 I was out of eggs that day, so tried the eggless version from Gayathri's blog, came out so soft, moist and fluffy. 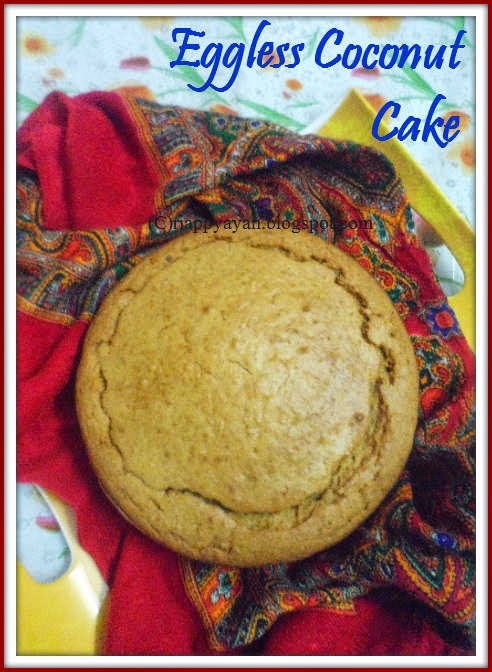 Thanks Gayathri for this awesome recipe. Preheat oven to 175 degree C/370 degree F. Grease your baking tray with oil/butter and sprinkle little flour allover the baking tray. Dust off the excess flour from the pan and set aside. In a bowl, take wheat flour and APF, add baking powder and baking soda. Mix well and set aside. In a big mixing bowl, take butter, oil and sugar. Beat till creamy, then add curd, milk and beat again till creamy. Add vanilla essence and just stir to mix. Now slowly add flour mixture little at a time and beat to mix. This way, mix all the flour mixture and beat. You can add little more milk if needed to get a creamy batter. Finally,a dd grated coconut and mix well in the batter. Do not over beat. Now pour the batter in the prepared baking tray and bake for about 40-50 minutes or till a toothpick inserted, comes out clean. Invert cake on a wire rack and cool. I didn't frost the cake, but if you wish can cover with a easy frosting. Try this easy-to-make cake and give your family a happy surprise. Yummy one!! 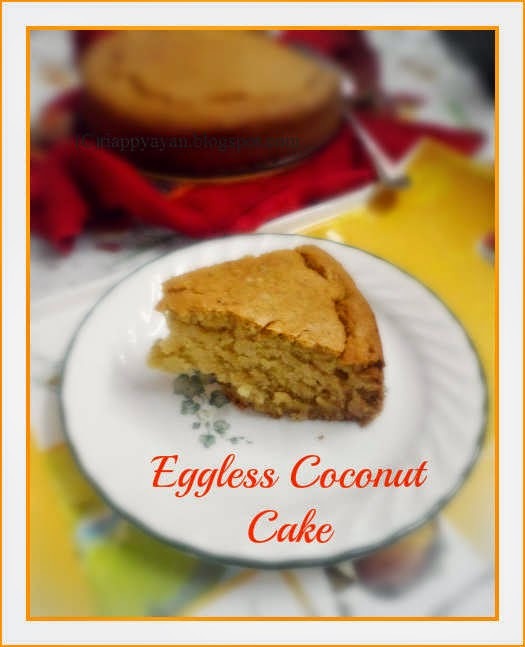 Looks very tempting..
Super like, am a great fan of coconut cakes,makes me drool. I will love to try this. really awesome flavour and the best part is its part atta. Hello Suchi, you have to bake the cake in convection mode of your microwave, not in microwave mode. in my oven, it does by its own, 6-8 minutes is enough. DO not mix those 4 ingredients with water, just mix them well..its called mixing the dry ingredients. then follow the other instruction as said.